Print Production at guaranteed low prices. All our print products are printed full colour Lithographically. 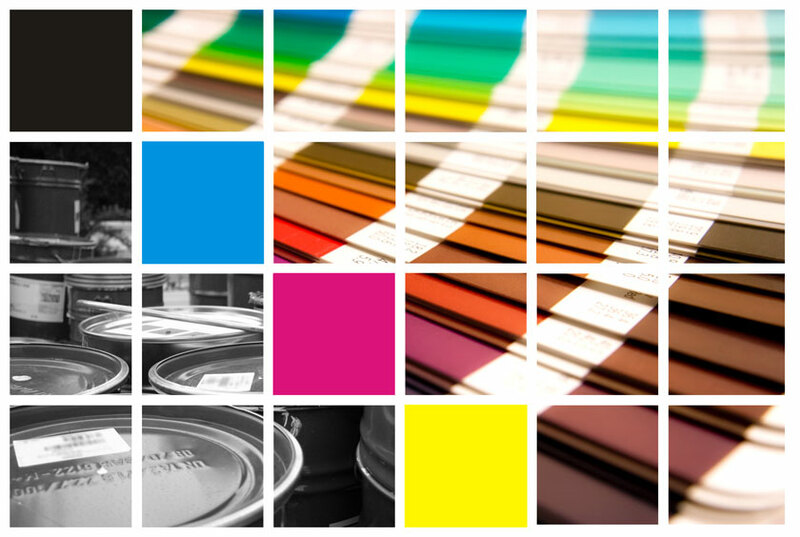 Your Document is printed using a four colour process (CMYK - Cyan, Magenta, Yellow and Keyline Black). To help you compare prices and benefits fairly; we're ready to assist you every step of the way to get your printing materials produced with us at the best possible price.